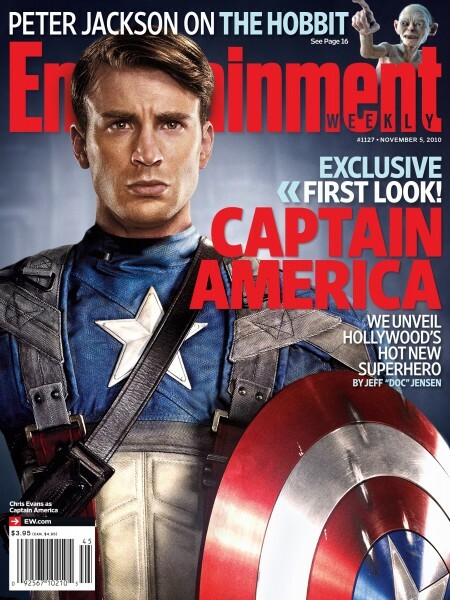 A First Look at Cap! That captain America intro is amazing!! I cant wait for this movie he looks like the comic book come to life! I think the cap movie might be the best of the Marvel so far! we’ll see!! love the WW II theme-so glad they stuck with it!! Let’s hear it for Chinese Popeye! !